BSS was one of the first music programs in the country to embrace the Suzuki Early Childhood Education Curriculum designed by Dorothy Jones. 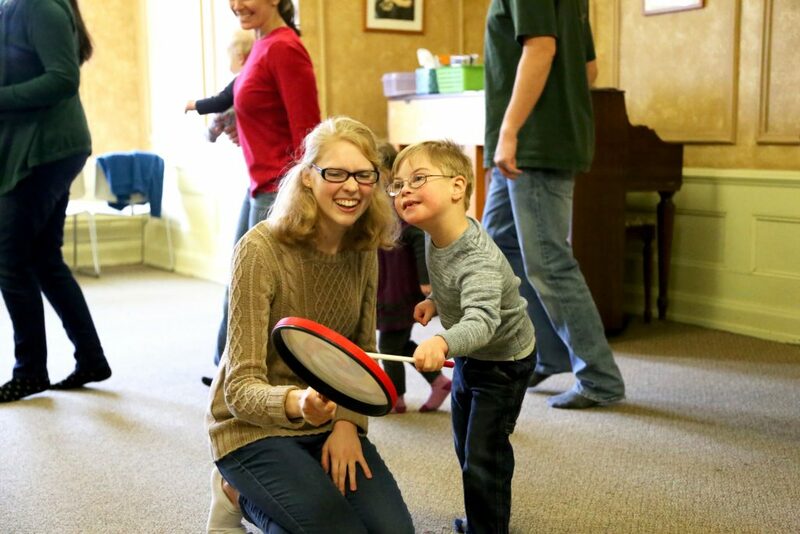 Weekly parent/child classes are offered where parents learn to help their children (birth to 3 years of age) develop an awareness of rhythms, melodies and movements. The SAA registered ECE Teacher helps parents to build a repertoire of lullabies, action songs and nursery rhymes which serve to enrich the learning environment at home. Dr. Suzuki believed that a great window of opportunity in a child’s life is opened between birth and the age of three. It is in these first years that visual, spatial awareness and literacy development begins. He also believed that children need nurturing human interaction in order to develop both physically and emotionally, and that parents are the most important influence in encouraging the child’s potential. The Suzuki Early Childhood Education (ECE) Program emphasizes the natural development of the infant from birth. It stimulates a rich, learning partnership between parents and teachers. 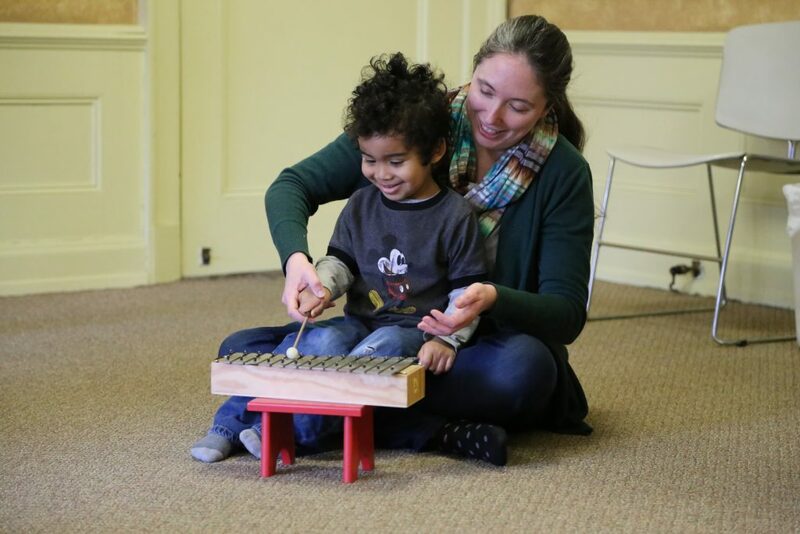 The BSS Suzuki Early Childhood Music Program is based on the ECE syllabus created by Suzuki pedagogue, Dorothy Jones. 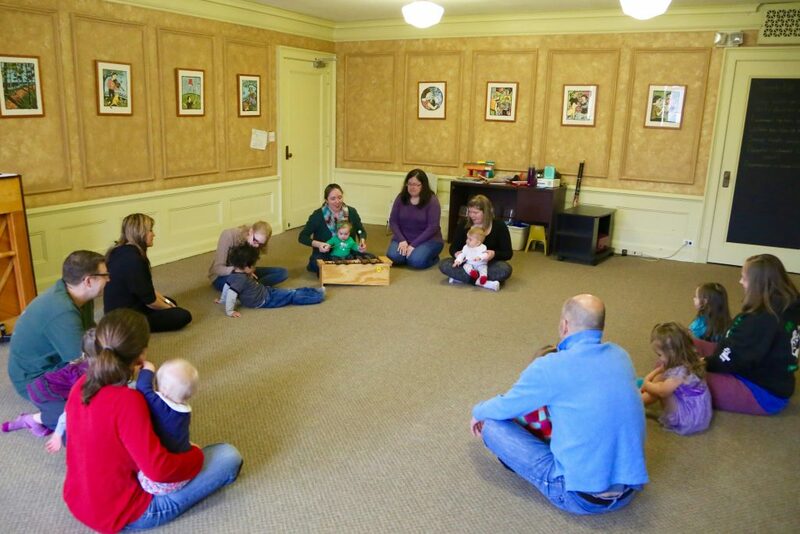 Parents and children participate in weekly music classes using specially selected music to help the infant develop rhythmic and melodic awareness, as well as memory and social skills. Parents build a repertoire of lullabies, action songs and nursery rhymes which they are able to repeat daily with their children at home. For more information about the Suzuki ECE Program, visit their website at www.suzukiece.com. 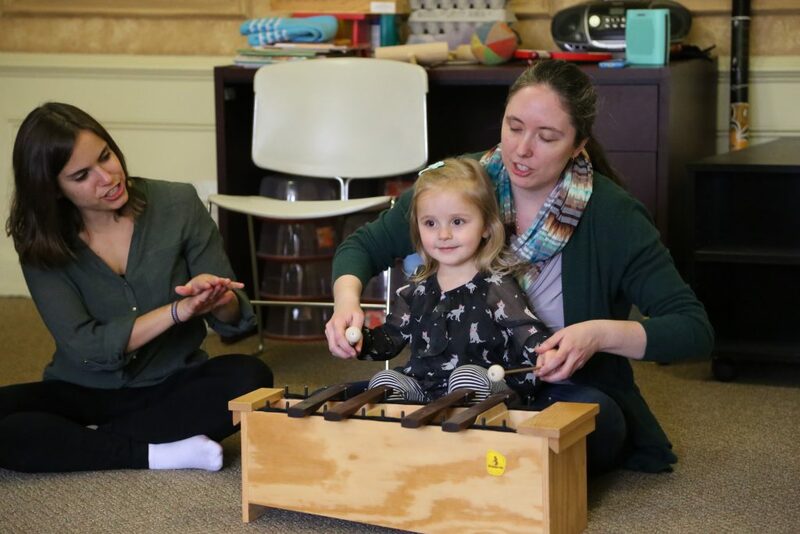 (1) Suzuki Trained ECE Teachers are educated in the role that parents play in creating a rich musical environment for the infant and before a baby is born. (2) Suzuki Trained ECE Teachers believe that the spirit of the child is formed as a result of his/her early environment. (3) Suzuki ECE Classes recognize the importance of parent education to help parents create a natural and enriched learning environment in the home. (4) Suzuki ECE Classes devote much time to developing a strong, nurturing partnership between parent and teacher. (5) All Suzuki Teachers are trained to foster ability development; they do not follow the calendar-driven teach and move on approach used by many traditional teachers. Information – For information and arrangements to visit a Suzuki Early Childhood Music class, call our Business Office at 716-743-8728. Registration – Parents may enroll their child in a BSS Suzuki Early Childhood Music class by submitting a completed application form. You may register for classes any time during the year. Tuition Payment – Tuition is due in full at the beginning of each session. Parents are responsible for bank charges incurred due to returned checks. Absences – Classes missed by a student are not made up. Cancellation due to instructor absence will be rescheduled by the instructor.